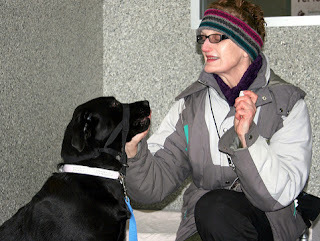 The OHS relies on about 800 volunteers. This month we will be surveying our volunteers. We do it every year. And it is a pretty big deal because at any given time, the OHS has about 800 active volunteers. They are a huge part of our work and of achieving our goals. The OHS would grind to a halt without them. So we want to make sure they are satisfied with their placement and how we treat them. It turns out OHS volunteers are a pretty happy bunch. Last year, 87 per cent rated their overall volunteer experience as either very good or excellent. A whopping 92 per cent felt they were "always" or "usually" supported by the staff they work with. Close to the same percentage of volunteers felt they were usually or always appreciated. It is very gratifying to see these results because volunteers are so essential, but also because managing and supporting that number of people is a challenge. Even greater can be the challenge of managing all of the people who want to volunteer — a number several times the number of active volunteers. 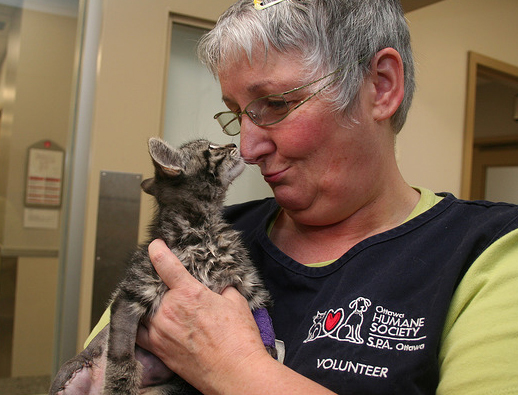 In fact, interest is so great that for a number of years, the OHS has recruited volunteers pretty much the same way we do staff: positions are posted, candidates submit applications, are interviewed, then oriented and trained before being placed. 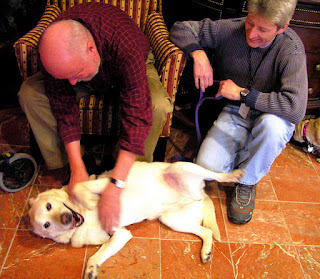 community through companion animal visits. Of course, not all our positions are as sought-after as others. In particular, finding experienced candidates for canine enrichment, Brightening Lives Animal Visits, grooming and outreach canvassing to promote our Mobile Spay Neuter Services Program has proven to be a challenge. And maintaining enough foster families to care for animals in their homes means there is almost always a need, especially in the summer months. If you want to join the happy group of often unsung heroes that are changing the lives of animals and people in our community, check out all of the positions available.